In August a few of the FairMail teenager travelled to the Peruvian cloud forest to take pictures of the organic coffee harvest for the German Coffee producer Rapunzel. Below you can read the trip report by photographer Betty. 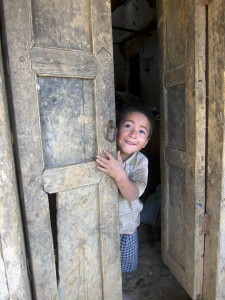 In 2013 4 photography trips to Peru and India are scheduled. Would you like to learn more? Then register for the information session on Saturday the 9th of February by clicking here. The best part of the trip is the coopration with the other photographers, volunteers and the people we meet during the trip. But also the beautiful places of our Peru that we get to know. And of course the most important: take many great pictures! What did you like about the destination compared to where you live in Trujillo? What I like so much about Sicches is the peace and quiet and the nature. 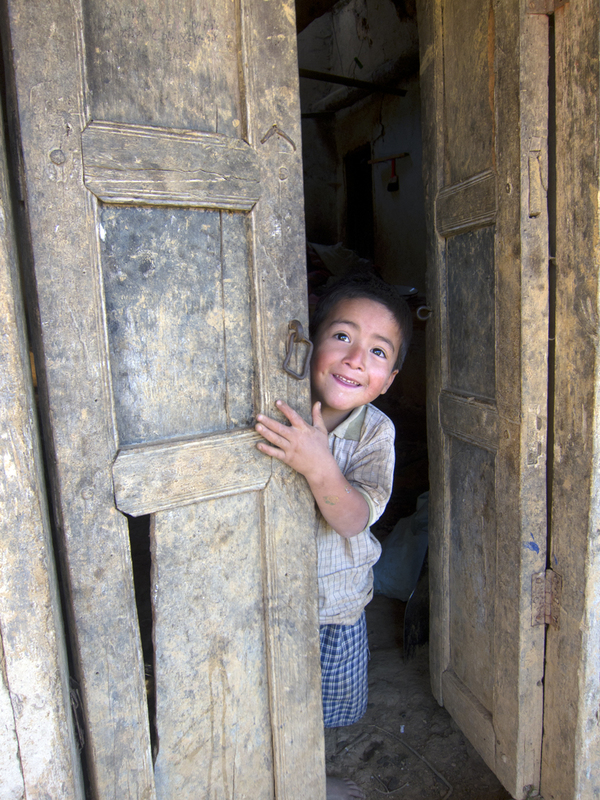 But also the friendliness of the people who live in the small village and give us a place to stay in their house. Why would you like more foreigners to come on a trip with you in the future? I would like more foreigners to travel with us so we can learn more from them. 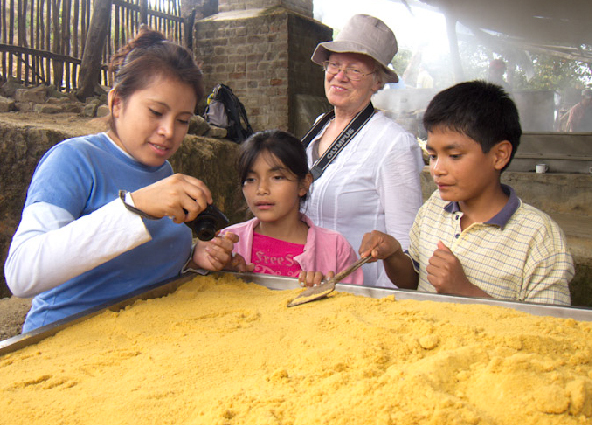 But also because they give us the opportunity to travel and that way get to know more about other parts of our Peru. Thanks to them and to FairMail we get to know our own culture better and we can identify with it. And then take great pictures of the cultural things we see. What did you work on this time during the trip? 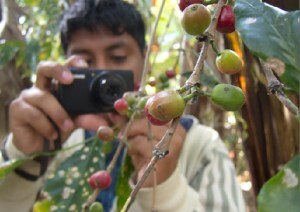 During the trip we worked for a company that requested our services to take pictures of organic coffee. Of the production process the drying and the families that work in coffee production. But we also worked on general card themes like love, Christmas and light etc. Which photo did you take during the trip which you think might make it to a FairMail postcard? What will you do with the money you earn if it actually becomes a FairMail card? With the money I would continue to pay for my education (business administration) to become a good professional. And that way not let my family down. Why did only 3 teenagers get to go on the trip this time? Because we didn’t have enough foreign travellers to support us. That’s why there wasn’t enough budget to take more teenagers to enjoy this great trip! Through a selection process 3 teenagers where chosen who could go.